Cissy Houston is on a mission to eradicate the bad influences from Bobbi Kristina Brown’s life and she’s starting with 22-year-old Nick Gordon who Whitney treated like her very own son. 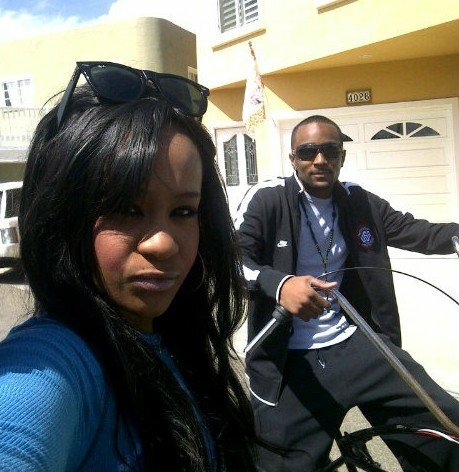 Sources close to Houston family told TMZ that Whitney Houston invited Nick Gordon to live with her and Bobbi Kristina more than 10 years ago when the late singer learned Nick’s mother could no longer care for him. Whitney Houston considered Nick Gordon her unofficially adopted son and treated him like family up until the end. According to TMZ, Cissy Houston believes Nick Gordon is a bad influence on Bobbi Kristina and wants him out of the Houston family home in Atlanta ASAP. TMZ also reported that Cissy Houston has already informed her lawyers about the eviction in case he puts up a fight. There are reports that Nick Gordon was included in Whitney Houston’s will, but so far, they have not been confirmed by members of the Houston family.